As India prepares for the first phase of voting on April 11 amid fake news concerns, UK-based start-up Logically on Wednesday launched a human-centric Artificial Intelligence (AI) platform to act as a real-time filter for authentic information. 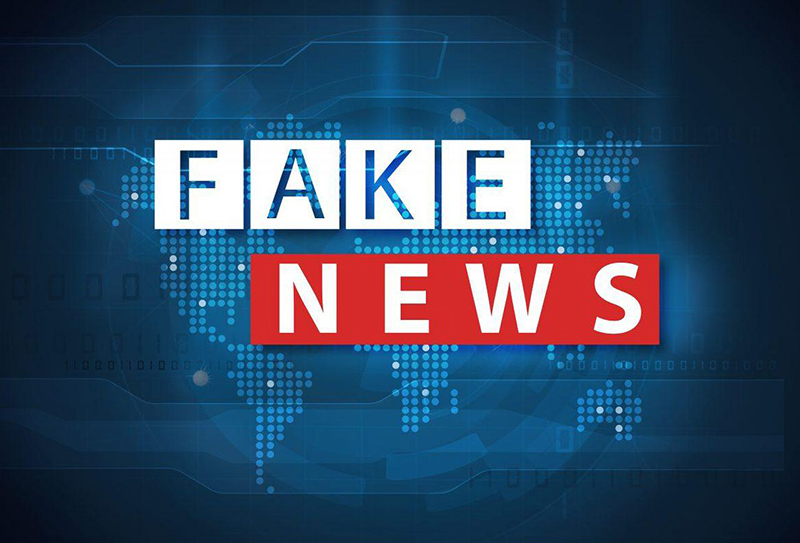 Powered by Extended Intelligence (EI), Machine Learning (ML) and Natural Language Processing (NLP), the news aggregator offers in-depth analysis with fair, authentic, credible and trusted (FACT) information. "We are delighted to launch the Logically platform that will democratise AI and guide people from echo chambers," Lyric Jain, Founder and CEO, Logically told reporters here. "We offer a bespoke fact-checking service where the claims we address are generated by our users," said the 22-year-old Cambridge and MIT graduate. Logically uses text analytical, metadata and editorial insights to determine the quality and authority of the source while monitoring network behaviour to discover suspicious patterns.